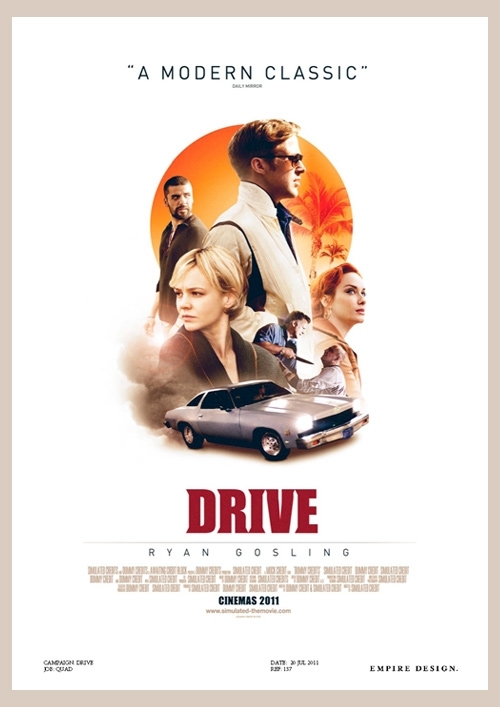 Modern movie posters are terrible. They often comprise of an actor’s fat head badly photo-shopped over the top of the film’s title that’s barely visible. 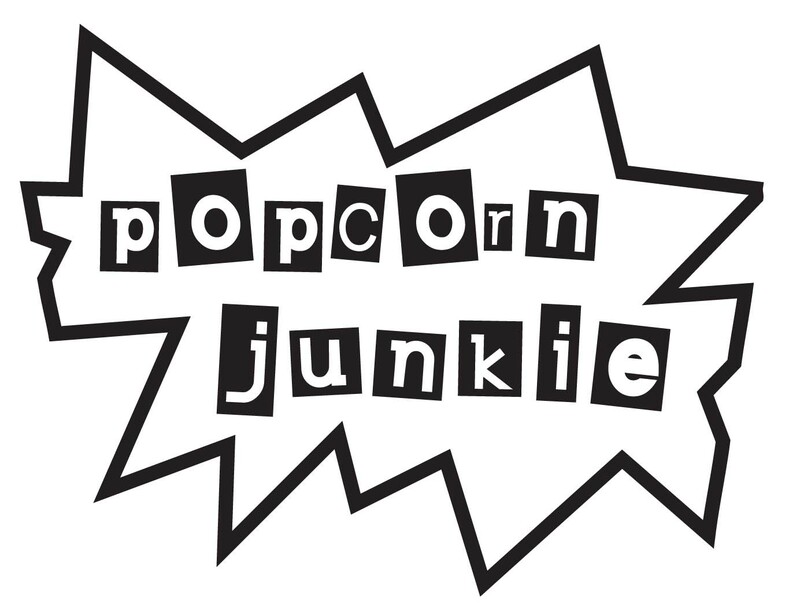 A good movie poster should get you excited about a film while perfectly capturing the tone of the film. 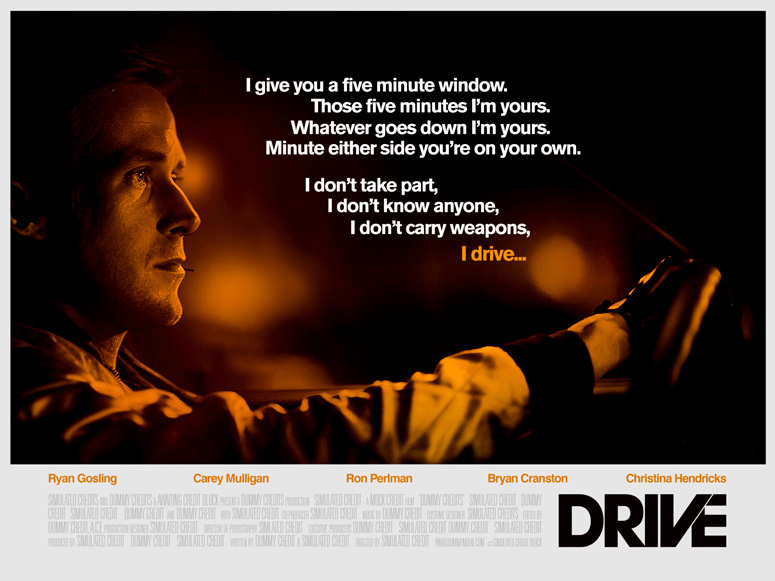 Our favourite film of 2011 was ‘Drive’ and Empire Magazine in the UK has got their hands on alternative one-sheets that didn’t make it into the corridors of cinemas. 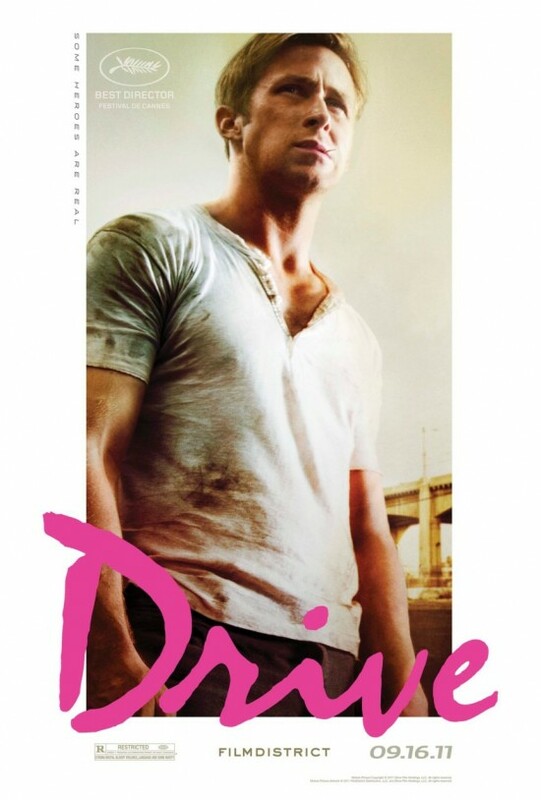 The brains behind the poster campaign for ‘Drive’, Rich Andrews, sat down with the team at Empire to talk through early design concepts and how they chose the final designs. Check a few of them out after the jump. is it just me, or have all the posters gotten really dark, color-wise.